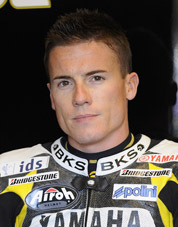 James Toseland - race | Yamaha Motor Co., Ltd.
Born October 1980. 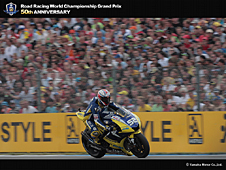 Joined Yamaha in 2008 and rode in the MotoGP with the Tech 3 Yamaha Team alongside Colin Edwards. Ranked 11th. 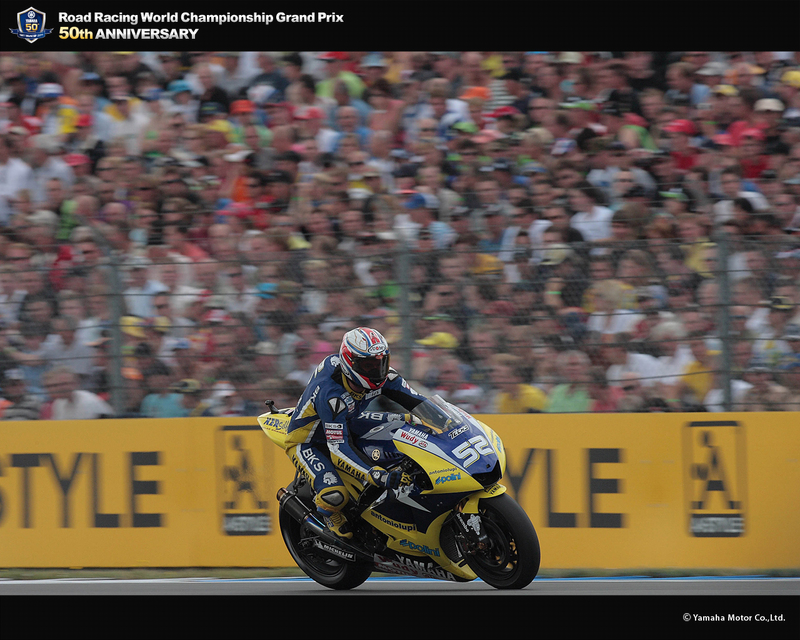 In 2009 rode with the Monster Yamaha Tech 3 Team and ranked 14th. Also noted for his ability on the piano. 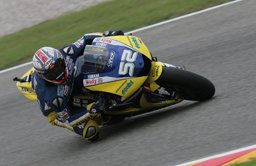 After competing in the European Championship, rode in the World Superbike Championship from 2001, winning the title in 2004 as the youngest rider ever to do so. After that, continued to compete for the title every season. 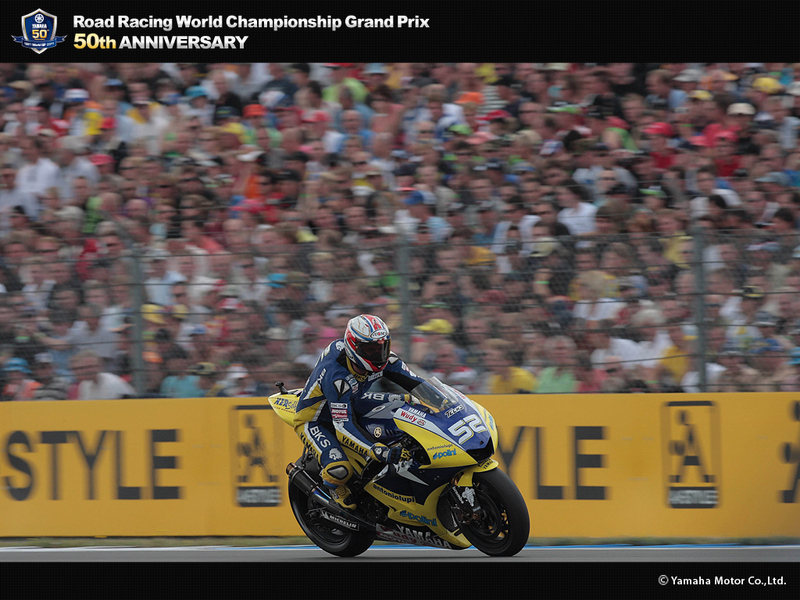 In 2007, after a fierce points battle right to the end with Noriyuki Haga (Yamaha), he took his second title (Honda) with scarcely a two-point margin. 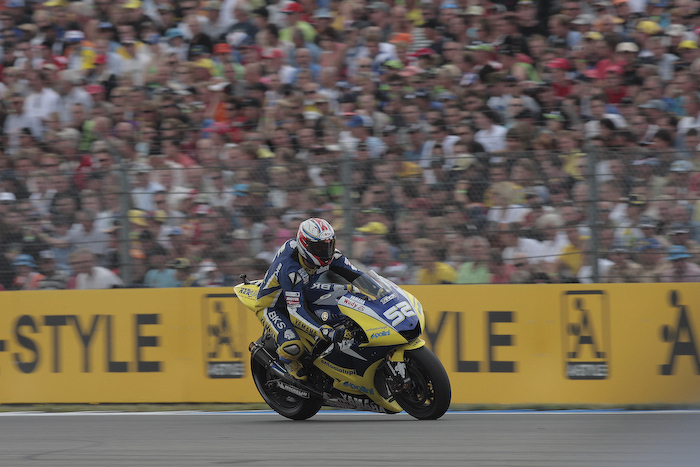 Toseland was a reliable performer, with no points in just four out of a total of 35 rounds in 2008 and 2009. His highest placing was 6th (achieved a total of nine times over two seasons).